There are several policies in the market which make the process of choosing any one option a Herculean task. However, if you lock on to the right Insurance policy, one that fits the budget and caters to your needs, then the battle is won. Who will meet the daily household expenses? Who will repay the loans and the debts? Who will ensure savings and plan investments? Who will undertake costs involved in education/ marriage and other needs of the children? However there are several policies which would meet most or all of the requirements stated above. One must first understand the core purpose behind investing the insurance scheme. This would be facilitated, once you have the complete understanding of the options that are available under the head of life insurance. Term life insurance has gained great popularity as a pure protection oriented plan. One which covers the risks involved in cases of untimely death. 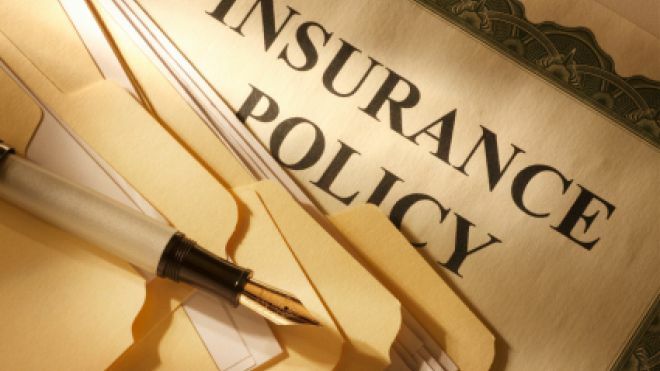 If the insured individual dies during the term of insurance plan, the nominee would receive a lump sum amount. Term insurance also rests as one of the cheapest kind of insurance available in the market. There are several types under the category of term life insurance; two popular ones are discussed in the succeeding paragraphs. The level term scheme involves a basic form of term life insurance. In this scheme the amount assured to the nominee remains fixed during the entire span of the term. If an amount of 20 lacks is opted at the beginning of your policy, the same amount would be paid in the event of the death of the policy holder. The decreasing term scheme is usually opted in order to cover the housing loans or any loans against one’s property. Under a decreasing term scheme, the policy ensures that amount assured stays in accordance with remaining payments of one’s house loan. With the passage of time, as one’s outstanding loan amount tends to decrease, cover amount of the insurance policy required to be paid by insurer tends to decrease too. The endowment assurance tends to provide policyholders with risk cover within the policy period and also gives good return at the end of the term. These plans are essentially meant for people seeking high and guaranteed returns without risks. This is a great long-term saving investment which is expected to give a bulk amount as a return on maturity of the policy. However the endowment plans are generally expensive as the period of premium payments is shorter. If you are someone looking to opt for term life insurance, you must look into some term life quotes as well as check the 20 year term life insurance quotes for better insight into your options. So, opt for term life insurance for flexibility and better returns.